Fluoride can be found in our water as well as in many food items. Each day, our teeth loses and gains different kinds of minerals through demineralization and remineralization. Minerals such as fluoride, phosphate, and calcium can be removed from the teeth enamel when acids from plaque bacteria erode the teeth. On the other hand, these minerals can be re-deposited into the enamel when we eat food or drink water that contain fluoride or other minerals. It is normal for our teeth to go through both processes on a daily basis, but when there is too much demineralization and not enough remineralization, tooth decay can take place. Fluoride is a mineral that can help make your teeth more resistant to the acids that are produced by plaque bacteria. This mineral can even be used to help repair your teeth during the early stages of tooth decay. Children who are six years old and below need fluoride simply because this mineral gets incorporated as their body develops permanent teeth. This can help make their teeth more resistant to demineralization, and more capable of remineralization. 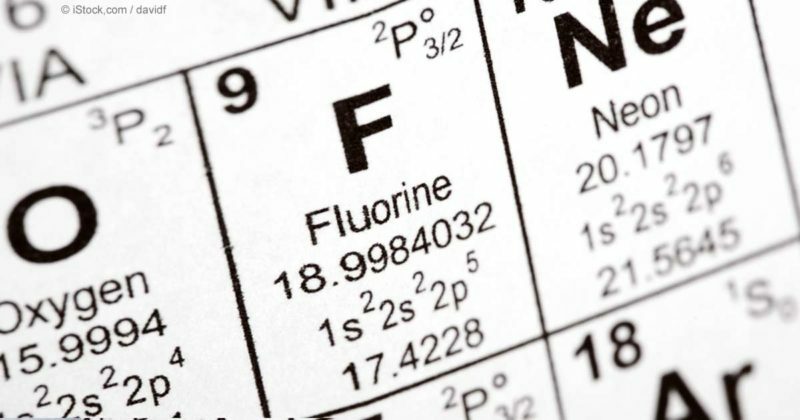 Fluoride has also been known to disrupt the acid production of bacteria in newly erupted teeth and also in adult teeth. You can get fluoride from your diet and from the water. It can also be found in mouth washes and toothpastes that have been fluoridated. Oral care products that contain lower strengths of fluoride are available over-the-counter, while products that contain higher concentrations of fluoride are only available through a doctor’s prescription. When should you take Fluoride?